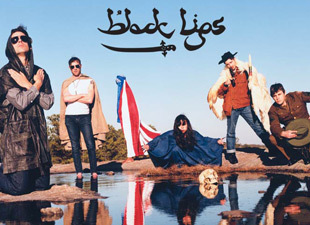 The Black Lips recorded their sixth studio album Arabia Mountain (Vice Records) at MetroSonic Recording Studio NYC. Check out the in-studio video interview by Rolling Stone! Producer Mark Ronson and Vice Record chose our recording studio for the combination of quality analog tracking, creative vibe and a great microphone selection. 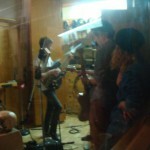 Some of the topics covered in the video include song writing, production techniques and why the band wanted to work with Mark. Posted in Artists, Black Lips, Garage/Punk Rock, Highlights, Mark Ronson, News, Popular Posts, Updates and tagged Black Lips, Metrosonic, New York City, recording studio, Rolling Stone.